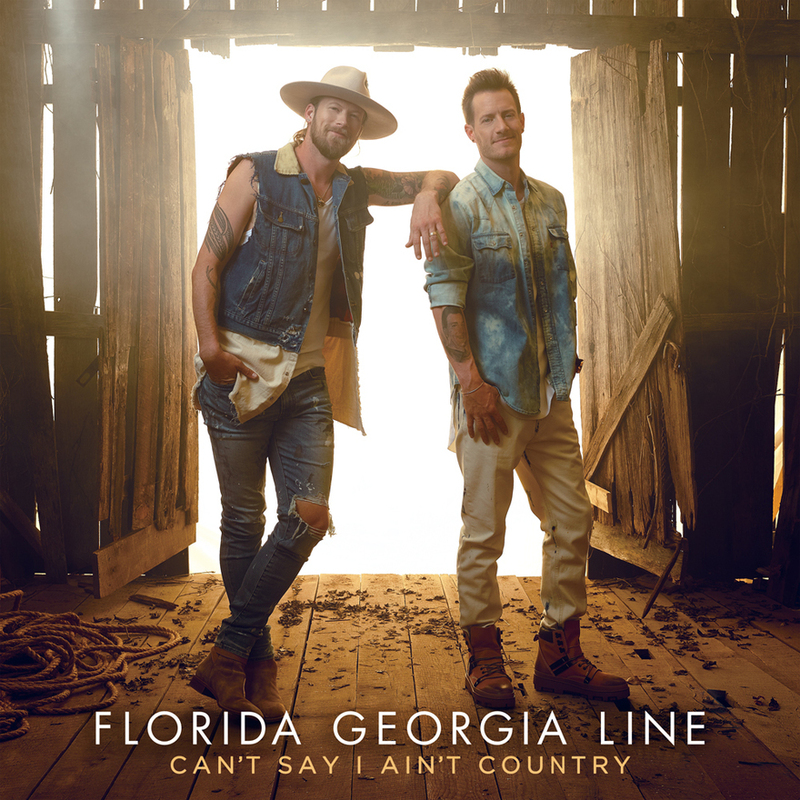 NASHVILLE, TENN. (February 13, 2019) — FLORIDA GEORGIA LINE will amp up Friday’s (2/15) anticipated release of CAN’T SAY I AIN’T COUNTRY (BMLG Records) with coast-to-coast parties celebrating their roots and meteoric rise alongside fans. Kicking off tonight (2/13), the cover stars of Nashville Lifestyles’ January 2019 “The Music Issue,” will host the magazine’s 15th Annual Music in the City event. The sold-out fete will feature acoustic performances from a hand-picked lineup: HARDY, RAELYNN, CANAAN SMITH, and MORGAN WALLEN, on the superstar duo’s “Cruise Rooftop” of their four-story FGL HOUSE in Nashville, TN. To toast to album launch, iHeartMedia presents iHeartCountry Album Release Party with Florida Georgia Line at the iHeartRadio Theater NY on Friday (2/15). Spotlighting their fourth studio project plus an intimate Q&A, fans can tune in online to watch the livestream on YouTube.com/iHeartCountry (7 p.m. ET/4 p.m. PT) and via iHeartRadio.com/FGL (7 p.m. local time). The night will also broadcast across iHeartMedia’s Mainstream Country radio stations nationwide at 7 p.m. (local time). The global entertainers then head to the West Coast for Spotify’s Hot Country Live presents Florida Georgia Line concert at The Wiltern in Los Angeles, CA, on February 19. Tickets are available here to catch Spotify’s most-streamed Country music act of 2018. FGL will cap their bicoastal CAN’T SAY I AIN’T COUNTRY celebration on The Ellen DeGeneres Show (local listings) on February 21.